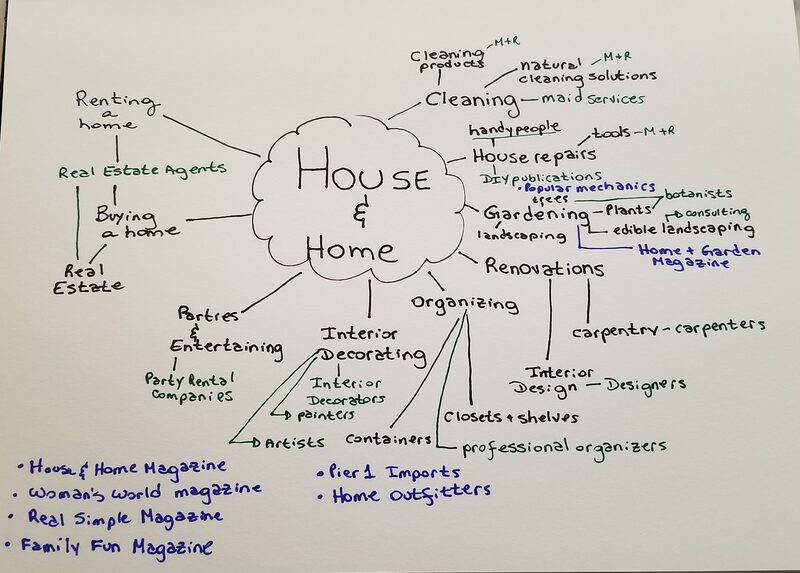 If you’ve ever thought about writing about housekeeping or anything that goes along with having or living in a house, this week’s mind map is for you. 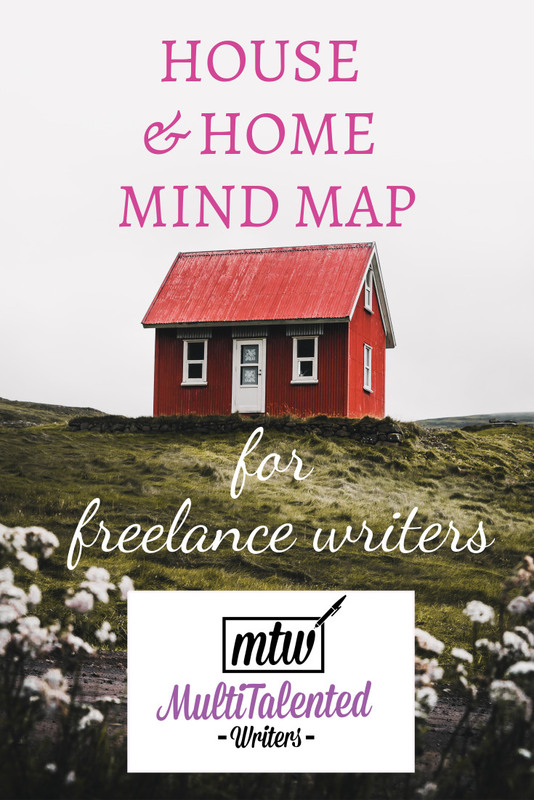 Have a look at the mind map below, and then read on to learn exactly how I’d use it for getting freelance writing gigs. Blue indicates specific types of companies or publications related to those concepts. M + R stands for Manufacturers & Retailers. Let’s say I know a little bit about housekeeping or things related to owning a home. I might cold pitch a maid services companies such as Molly Maid to offer copywriting. I could research back issues of Better Homes & Gardens Magazine and pitch an article (after reading their writer’s guidelines. 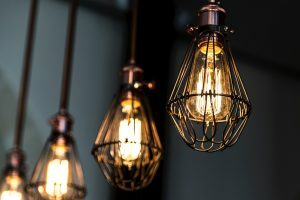 I could search for interior decorators in my area who might need copy written for their websites, or I could look at a large landscaping firm and see if their company website lacks a blog. 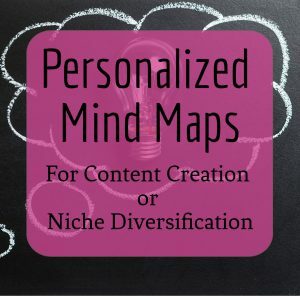 Regardless of how I decide to use the mind map, the next step in the process is research—research the companies and/or publications I wish to pitch, and then research the topics I could write for them. Remember: if you master research and voice, you can write in as many niches as you like. 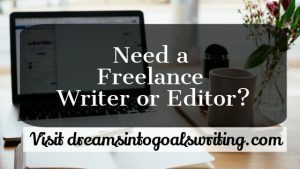 And just like our Featured Bloggers and Writers prove, you’ll be an even better writer for it.